The Young and the Restless spoilers documented the incredible circumstances involving Adam’s (Justin Hartley) death in 2016. But tenured viewers also know the on and off screen drama that swirled around Michael Muhney’s edition of Adam in 2013 and 2014. 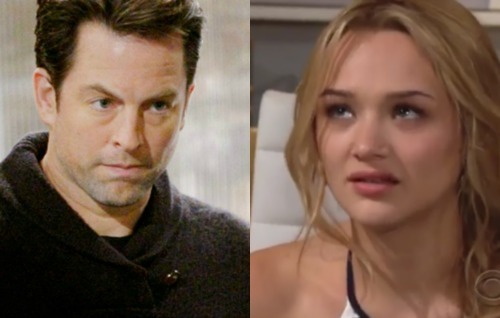 It now appears as though executive producer and head writer Mal Young is establishing a pathway back to life in Genoa City for Mr. Newman by reviving the Summer (Hunter King) character. Okay, let’s be blunt. 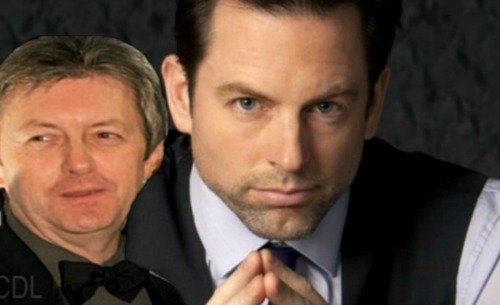 There a terrible rumor was spread about Muhney and King. It started after Muhney didn’t have his contract extended in December 2013. Dishonorable on-set events were said to have occurred between the two actors. However, King never verified the report and Muhney’s hiring of a private detective led the exposure of a blogger in Florida who had no knowledge of any kind and was proven to have invented the story based on zero facts. But the wild digital West is pernicious. So various individuals spread the story about Muhney and King. In so doing they helped to undercut all legitimate reports of workplace harassment, or harassment in general. The year of 2014 proved to vindicate Muhney’s assertion that he had done nothing to King, or to any cast mate. Muhney did acknowledge that his aggressive personality rubbed people the wrong way, which led to his eventual removal from the cast. Y&R chose to interview the actor when it was planning to bring the Adam character back from the seeming dead in 2014. Hartley won the role over Muhney. But Muhney’s inclusion in the interview process allowed the TPTB to send a signal to the entertainment world that the rumors about him were wrong. Whew, okay this scribe’s rant about what really happened is over. Now, onto where Y&R is about to go and could chose to go next. News that King has returned to the cast and that Summer will reappear in Genoa City on June 4 establishes at least one plot point in what hopefully becomes a two-step process. As viewers recall, Kyle (Michael Mealor) was seen speaking to Summer on the phone a handful of weeks ago. That dialogue foreshadowing clearly implied that the character King portrayed from 2012-2016 was likely returning in the near future. That point has arrived as King is again embodying Miss Newman. As entertainment fans know, King is currently part of the cast on CBS’ nighttime comedy Life in Pieces, where she plays Clementine. Her continued presence in that show could mean that the Y&R revival will be like a summer (get it?) song, in that it’s limited. Sorry, that cheeky reference popped into this scribe’s head and had to be used. Now, let’s think about step 2. 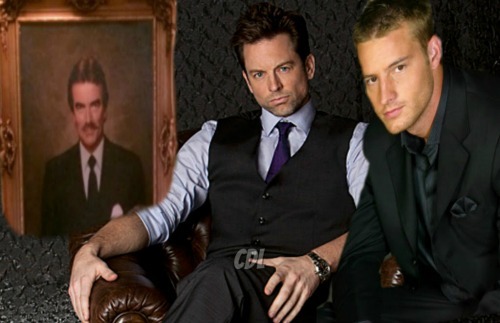 What better way to wow all Y&R viewers and many other soap opera fans than to follow Summer’s return with Adam’s return from the dead and also to have Michael Muhney return to the cast? Right, there is no better way. So, here’s hoping Mal Young has already made, is making, or will make that happen. CDL is a leading source for everything linked to The Young and the Restless. Check back regularly for Y&R spoilers and news!